Sofia Coppola photographed by Steven Meisel, 1992. Kate Winslet – Steven Meisel Photoshoot 2008 for Vanity Fair. I loved her in Polanski’s Carnage! I am not the author of these images, all rights go to Vanity Fair. 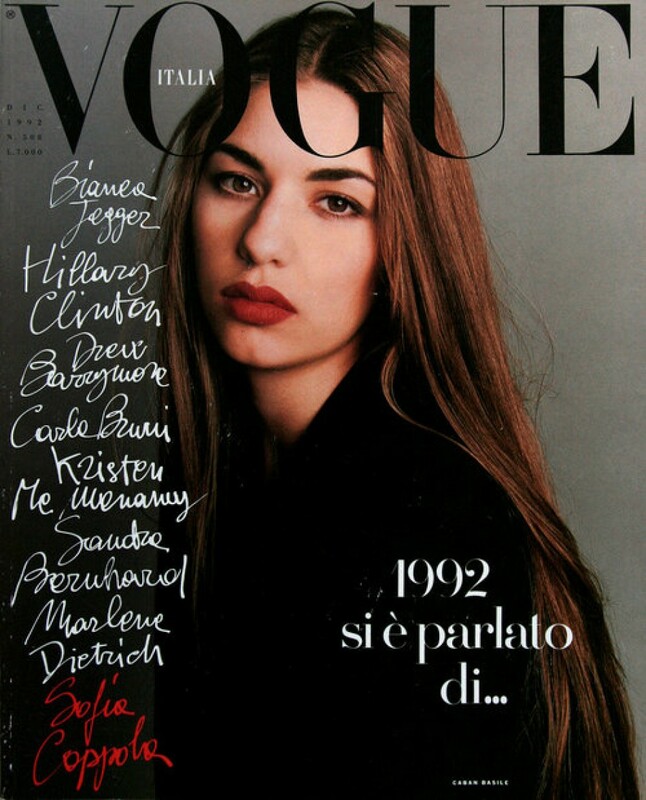 Sofia Coppola, Vogue Italy, 1992, photo by Steven Meisel. Jodie Foster for Vanity Fair! Jodie Foster by Steven Meisel for Vanity Fair, May 1994. I am not the author of this image. Posted on July 1, 2013 July 1, 2013 Categories JulyTags jodie foster, May 1994, Steven Meisel, Vanity Fair1 Comment on Jodie Foster for Vanity Fair!